Is the Jewel of the Bee Hive Affected by Neonicotinoids? 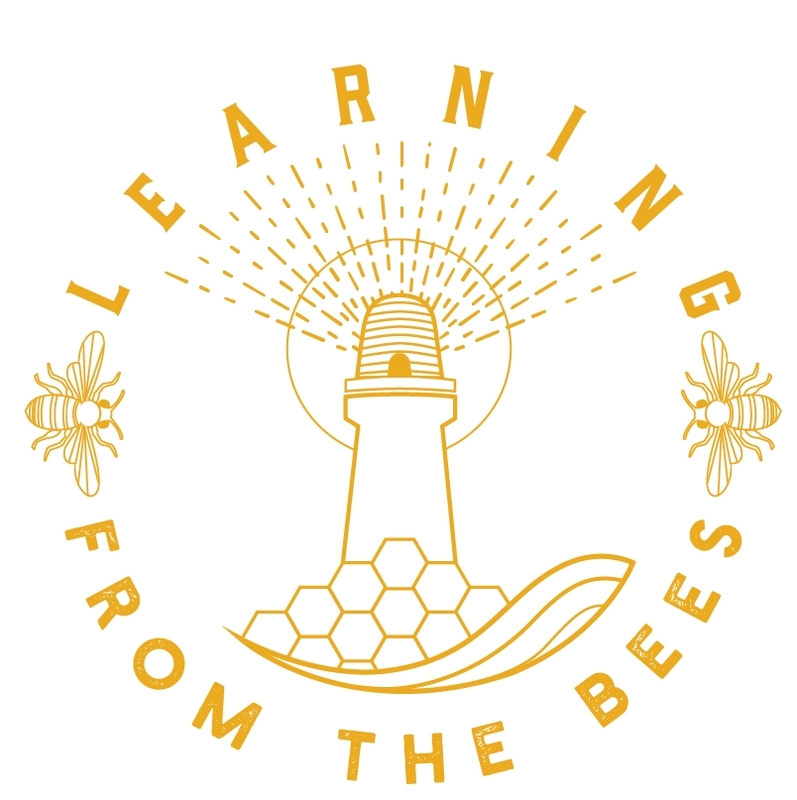 Two recent studies really caught my attention as they support the anecdotes of many beekeepers who feel a similar way to myself. To keep this post brief I have picked out key paragraphs, but you can also find links to the full papers below. "Queen health is crucial to colony survival of social bees. Recently, queen failure has been proposed to be a major driver of managed honey bee colony losses, yet few data exist concerning effects of environmental stressors on queens. Here we demonstrate for the first time that exposure to field-realistic concentrations of neonicotinoid pesticides during development can severely affect queens of western honey bees (Apis mellifera)." "38% fewer neonicotinoid queens produced workers compared to controls"
You would have thought that the reproductive ability of the hive would be the most carefully monitored aspect of the hive, but the European Food and Safety Authority "Guidance on the risk assessment of plant protection products on bees 2013" does not directly monitor reproductive ability. "throughout spring and summer, mixtures of neonicotinoids are also found in the pollen and nectar of wildflowers growing in arable field margins, at concentrations that are sometimes even higher than those found in the crop. Indeed the large majority (97%) of neonicotinoids brought back in pollen to honey bee hives in arable landscapes was from wildflowers, not crops"